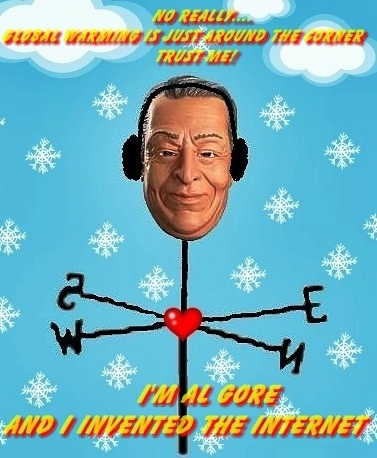 Al Gore, here’s your “inconvenient truth“! It’s all over. No matter what happens at COP15, the world knows! Even your disputing of the release of the emails shows your lack of information. Babbling Boxer, too busy on reproductive issues to observe the readily apparent “hacker” is in reality a “whistle blower” as reported. Babbling Boxer you are a hypocrite Liberal in fear monger mode. Your wailing denotes distraction. There’s ample material upon the release of the emails to validate a whistle blower over a hacker. What would a hacker have to gain? CFACT Advisor Lord Christopher Monckton details a clean concensus in the above video. Whoever this Whistleblower is, he or she is a World Hero!